Something about the way the road forms a ribbon as it works its way through the hills of Grimes Canyon reminds me of Italy. I had passed up this shot many times because the gravel mine is an “unnatural element” in the composition. Well, so is the road and I like it. 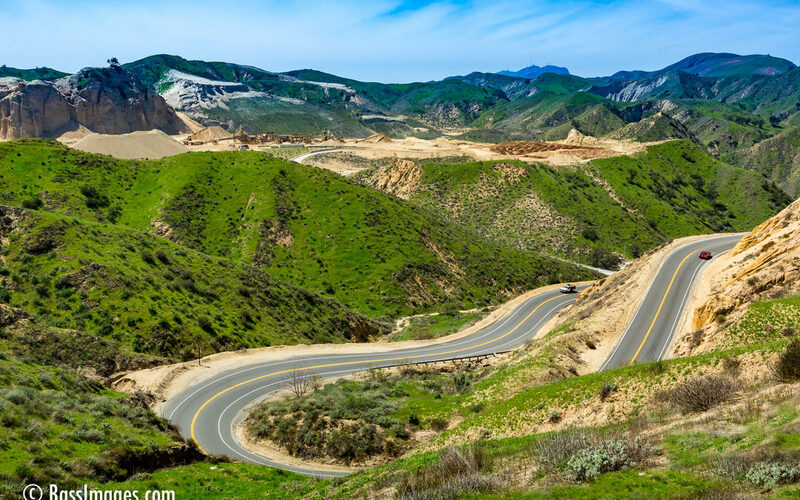 Grimes Canyon is a beautiful drive connecting Moorpark to Fillmore to the north. You can find this image in Scenics/Landscapes, and a panoramic image in panoramas. Click on the image/s on the left. Doing so will take you to the gallery where the image is located.